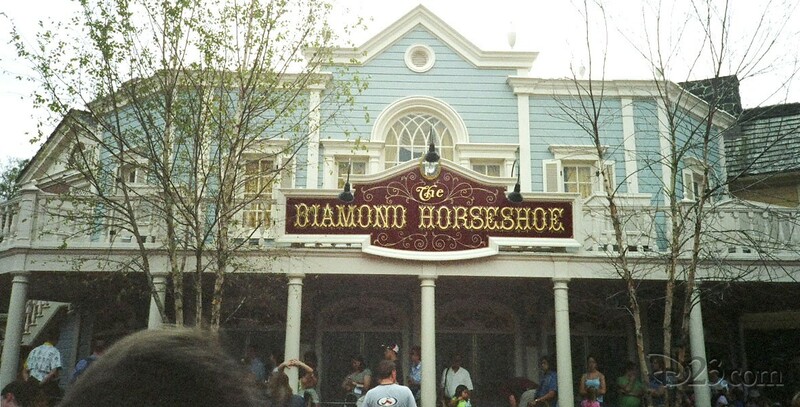 Diamond Horseshoe Revue Frontierland attraction in Magic Kingdom Park at Walt Disney World; opened October 1, 1971. The original show ran until it was changed on October 1, 1986, after which time it became the Diamond Horseshoe Jamboree. 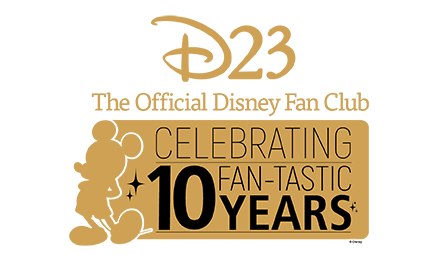 Beginning April 7, 1995, reservations were no longer required and the show was extensively changed, returning to its original name. Guests could walk in at any time during the show, purchase counter-service food, and watch the entertainment. It ended February 1, 2003, and Goofy’s Country Dancin’ Jamboree began July 1, 2003. Also in Westernland at Tokyo Disneyland; opened on April 15, 1983. These attractions are based on the original Golden Horseshoe Revue, which opened at Disneyland in 1955.